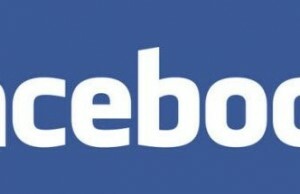 Do you want to sing a song for your friend and share that on Facebook wall? How about sharing your status in audio rather than the traditional text message? Facebook is having the video sharing option where you can record a video and share that, but if you just want to share a voice message on Facebook then you can do so as well using an app. Original voice message from your friend on Facebook will definitely make a good impression on you. 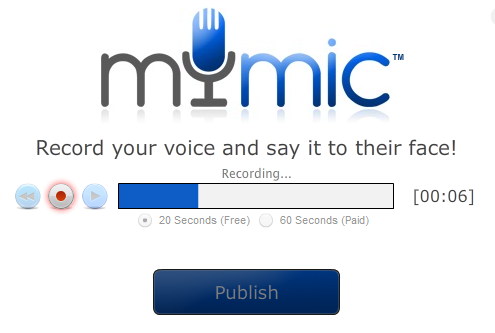 If you want to try the same, go ahead and use MyMic app of Facebook to do so. 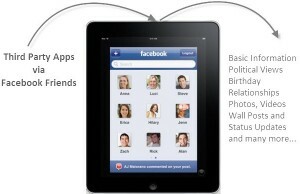 It is a free application on Facebook where you can record an audio of length of 20 seconds and share that on your wall. That means you will post a voice message on your wall as status. I think 20 second is enough for a simple status but if you want to increase the audio length, you need to upgrade the account on MyMic. Anyway, first try the 20 second free to use app and share your Facebook status as voice message or in audio.